If you are having trouble with hardware on your computer, then you may need to access device manager. This is the section where you can see all of your peripherals, including devices as well as adaptors and plug ins. Often, you can see right from this screen if a device is not working, and if you are getting computer help over the phone, then you may need to access device manager. Don’t worry. Getting to it is quite simple. In this tutorial, we will go through the steps of getting to device manager the simple way, through the control panel, so that you won’t need computer support for this issue. Before you can get to the device manager, you will need to access the control panel. There are other ways to get to it, but this is the quickest and simplest. It literally takes just five simple steps. At the bottom left hand side of the screen, you will find the start button in Windows 7. If you don’t see the start button, then you may not be using Windows 7. You may need computer help to determine what version of Windows you actually have. Once you click on the start button, choose control panel from the list of programs. You should see a system and security icon. If you do, then click on it. If you don’t because you are using large or small icons, then go to the next step. Click on device manager. Whether you had to do the last step or not, you should be able to find device manager in the list now. Now, you should see the device manager. These steps are really all you need to get to device manager. Now, what can you do once you are there? You may not even need computer help to resolve minor issues. Update device drivers – when drivers get out of date, the device itself may not work properly and it can actually cause problems for the whole computer. Look into system resources – This way, you can determine if one device is hogging up all of your system resources and slowing your machine down. If you have problems, remember that you can always contact a computer support service. Not only will they be able to access device manager, but they will be able to troubleshoot whatever issue you are dealing with. Of course, when you face machine problems, Davescomputers.com can help you. 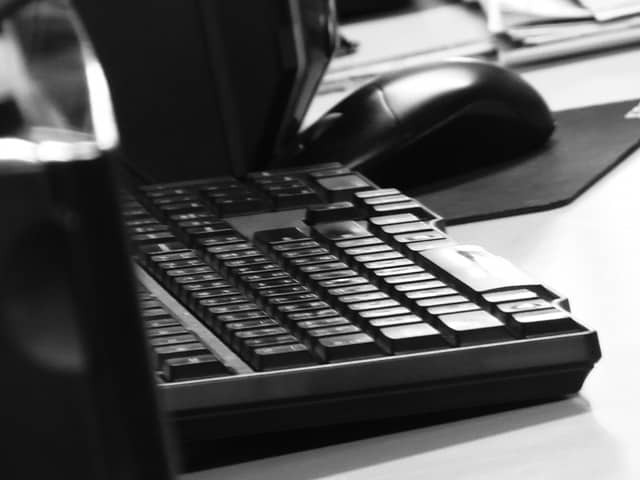 We offer solutions to many different problems, from slow machines to data recovery. We even offer remote computer support services that can assist you. So, whether you need to get to device manager or you have something else going wrong, don’t worry. Contact us today.